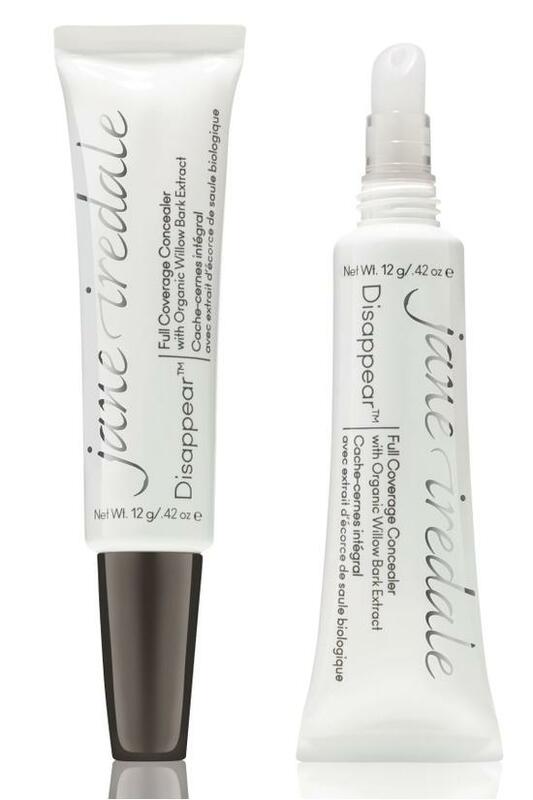 · Highly-pigmented, covers-all concealer from jane iredale camouflages acne, scars, veins, even birthmarks. · Matte, oil-free formula with organic Willow Bark Extract treats blemishes as it conceals to help clear skin. · Choose Light, Medium Light, Medium, Medium Dark or Dark. Use the soft, hygienic, gel applicator tip and apply directly onto the skin.